The BEACON Center for the Study of Evolution in Action approaches evolution in an innovative way, bringing together biologists, computer scientists, and engineers to study evolution as it happens and apply this knowledge to solve real-world problems. BEACON is an NSF Science and Technology Center, headquartered at Michigan State University with partners at North Carolina A&T State University, University of Idaho, University of Texas at Austin, and University of Washington. Evolution happens around us every day – it’s not just something that happened in the past, in the fossil record. 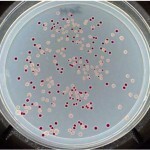 Diseases develop resistance to antibiotics. Animal behavior changes in response to climate change. Computer viruses change nearly every day, making antiviral software quickly out-of-date. The biological world is full of complex data, and BEACON unites evolutionary biologists and computer scientists more closely than ever before. Studies on a wide range of organisms, from single-celled organisms like E. coli to vertebrates like hyenas, are now combined with powerful computational analyses that allow novel experimental and applied research. 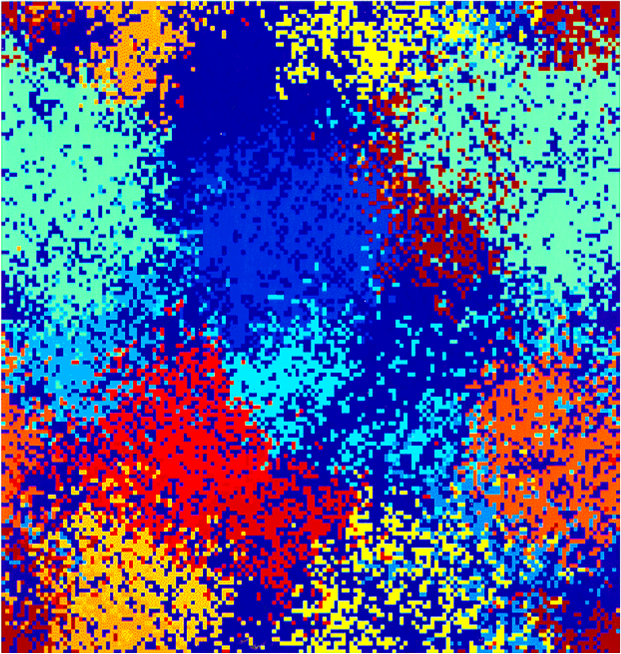 For example, at BEACON, scientists are observing real-time evolution in bacteria and using complex computational techniques to track down the genetic changes in those organisms. BEACON scientists can observe complex animal behavior, such as cooperation, in the field, and then develop artificial systems in which digital organisms can evolve the same complex behaviors we observe in nature. 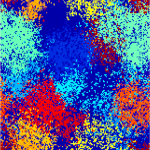 Such digital evolution systems are powerful research tools that make the evolutionary process transparent while giving researchers unparalleled control over their experiments. BEACON is harnessing the power of evolution to engineer better solutions to real problems. Evolution is a process can be described mathematically. BEACON engineers are using evolutionary algorithms and collaborating with industrial affiliates to design safer cars, more effective emergency response plans, more natural and controllable prosthetics, and stronger computer security. 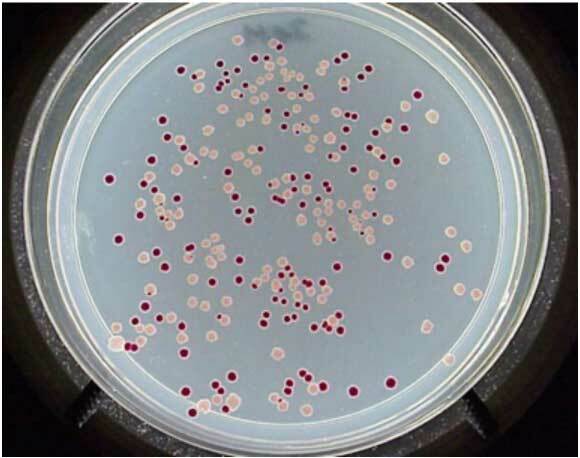 A Petri dish showing colonies of E. coli bacteria with a genetic marker that allows BEACON researchers to tell ancestral and evolved bacteria apart in competition assays. Interested? We are always looking for new students and scientists who want to unite biological evolution and computer science to produce powerful, cutting-edge research that has the potential to create a better world. Funding is available for graduate students, postdocs, research collaborations, and educational outreach projects. Please browse our BEACON Blog page to learn what we’ve been doing lately. Visit our People page to learn more about BEACON scientists, and feel free to contact any of us using the contact information on that page. Download this document to learn how to become a Faculty Affiliate.